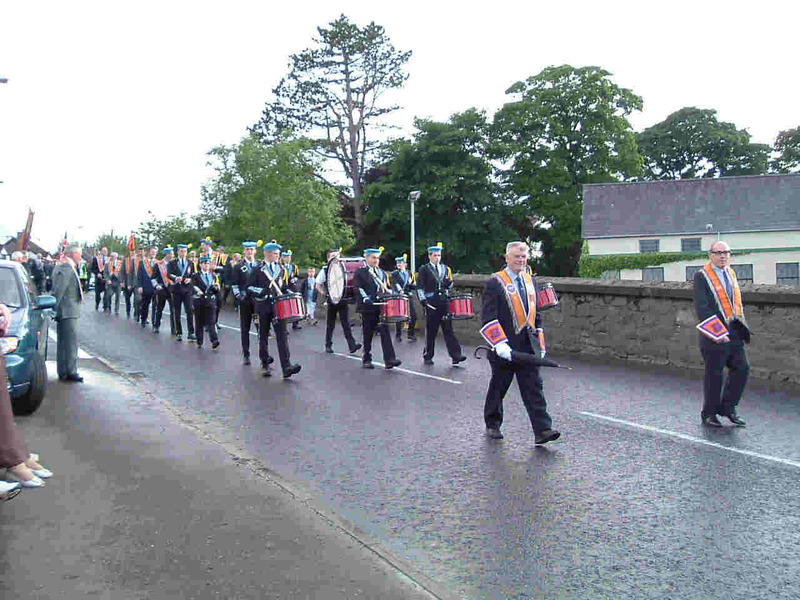 Twelfth celebrations. 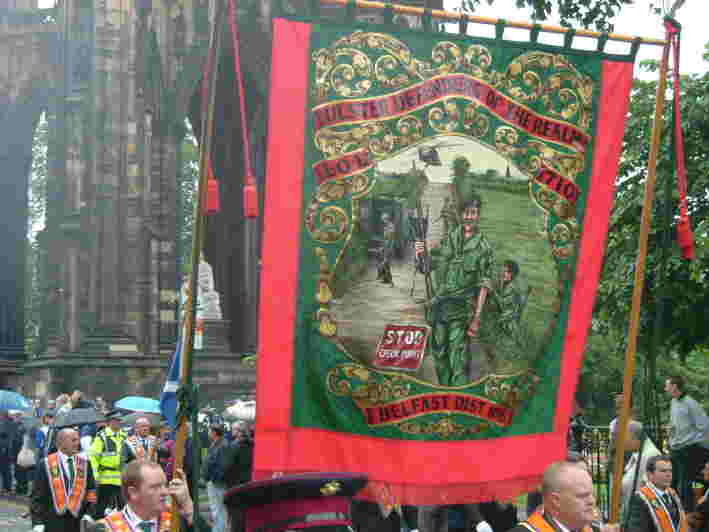 Belfast city centre 2004. All pictures supplied by David Kerr, West Belfast. 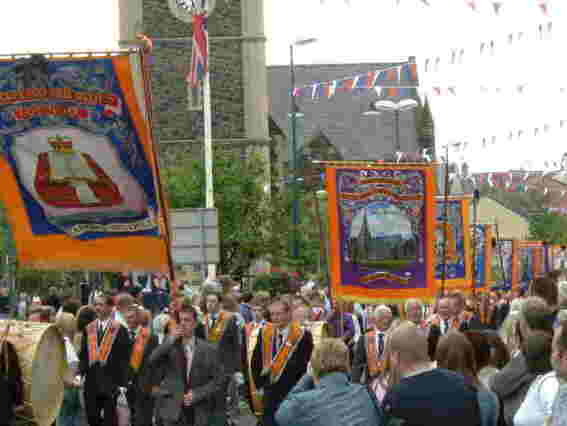 Ballymacarrett No 6 District paraded through the city centre in the morning to the assembly point at Carlisle Circus. District officers lay a wreath to remember a murdered Orangeman. 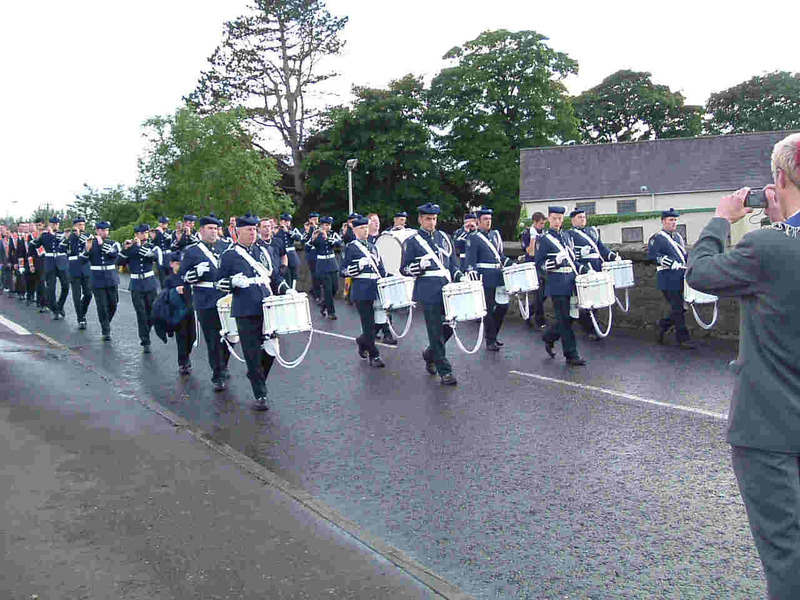 Ballybeen Young Loyalists Flute Band Ballymacarrett WLOL No 2 District on their way to Carlisle Circus. from around Belfast, other parts of Ulster, Scotland and Ontario. Large bonfire site in Bowness Street. Bonfire in Lawnbrook Avenue. Bowness bonfire dominates redevelopment area. A youngster tries his luck... ...going, going... Queues for face-painting. Next please... Climbing up the big slide. Junior gladiators slug it out. Mini-Twelfth demonstration. Saintfield, Co Down. July 9th 2004. Pictures, Robert Graham, Crossgar. 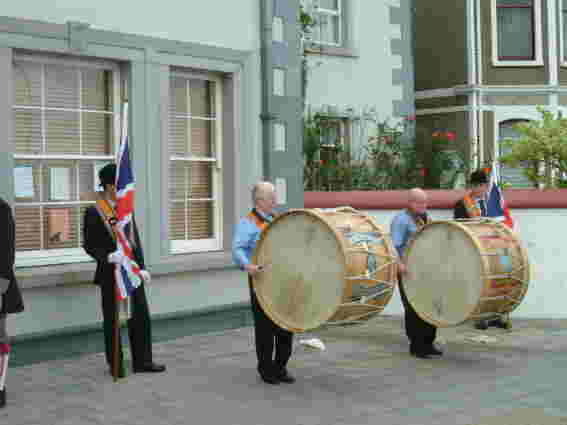 Lambeg Drums at Saintfield. Notice the female fifer. 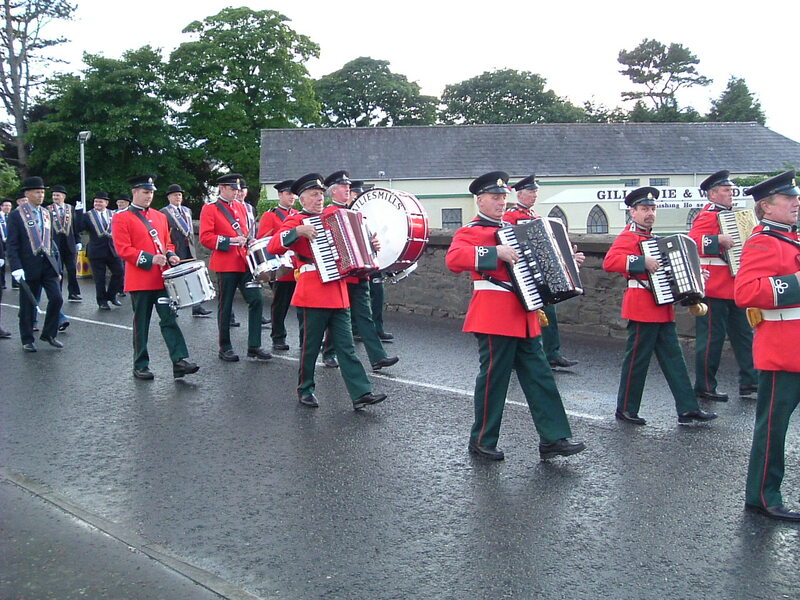 Bailiesmills Accordion Band. The smartly turned out Ballylesson Old Boys. 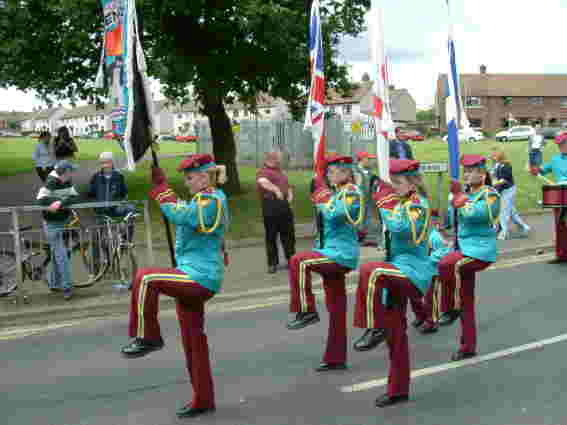 The Carrickfergus Pageant (Co. Antrim). Saturday 12th June. All pictures supplied by Colin, South Down. Witness King William III landing in the historic town of Carrickfergus! 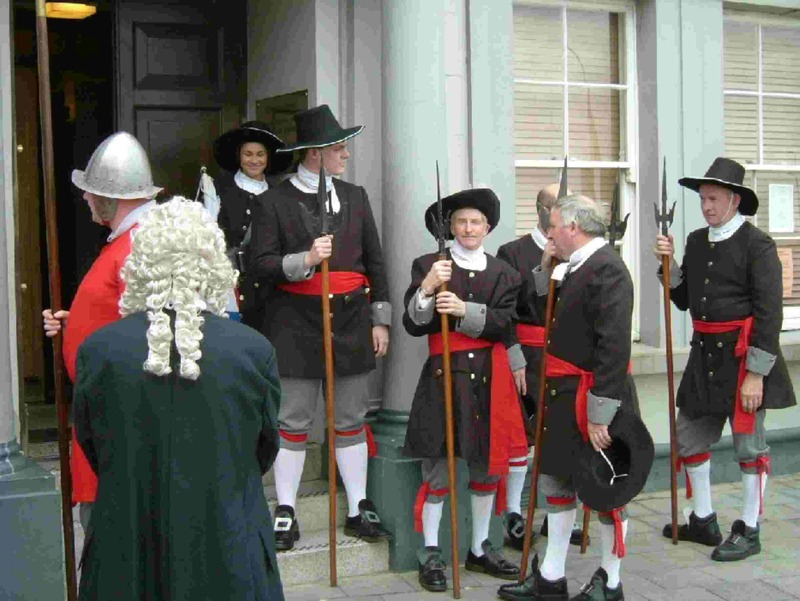 This re-enactment forms one of the main features of the annual Carrickfergus Pageant. See the 1990 tercentennial commemoration on the excellent DVD, A Journey Through Time.  Click here or here for further details. The Twelfth celebrations in Edinburgh, Scotland. Wednesday 26th June. All pictures supplied by Colin, South Down. 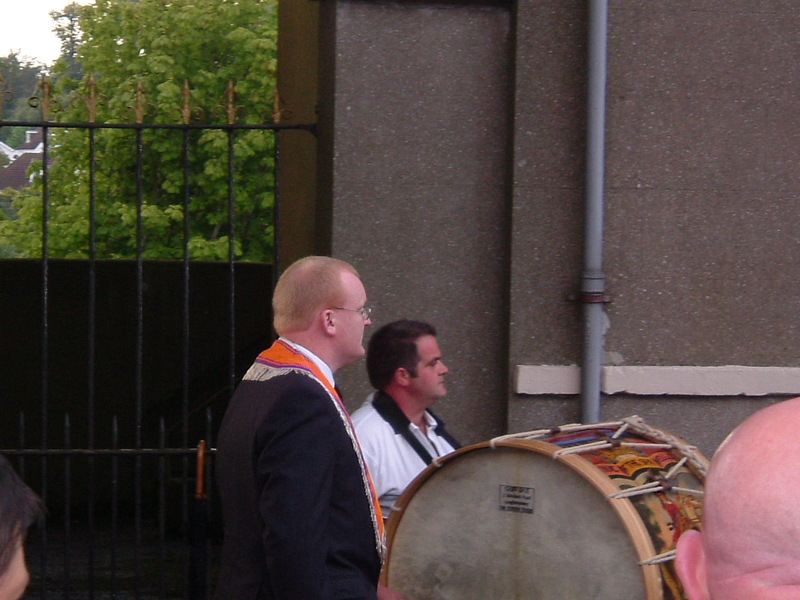 Shankill District officers approach the gate. Smart colour party Brethren passing through the gate. 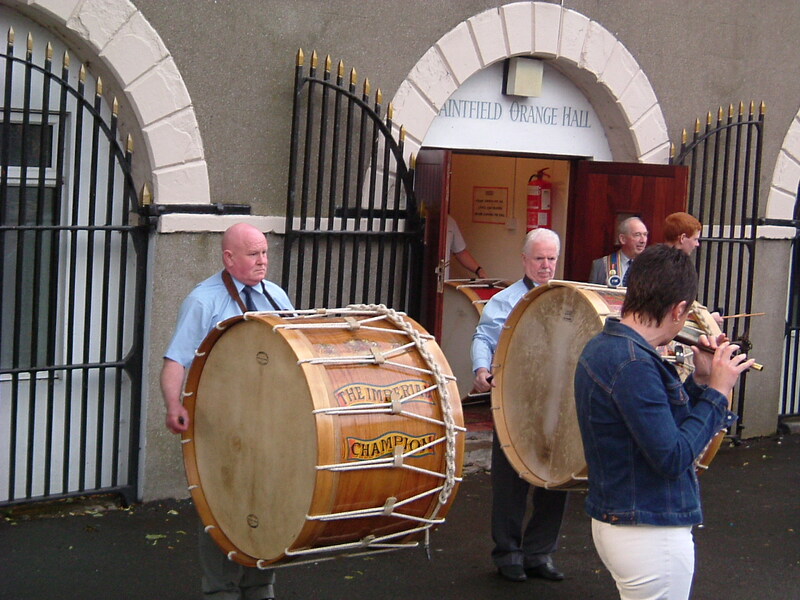 Shankill Protestant Boys pass through the gate. Last few Brethren pass through A police Landrover takes up the rear. Police landrover goes through the gate. 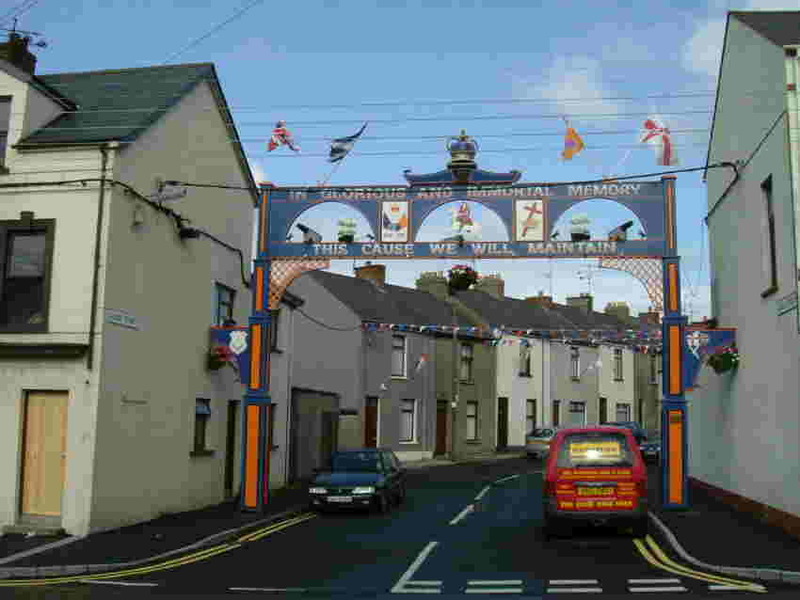 The gates close on Workman Avenue. Just in case: army waiting in the wings. Stepping out smartly on the way back. Relieved and happy brethren back home. 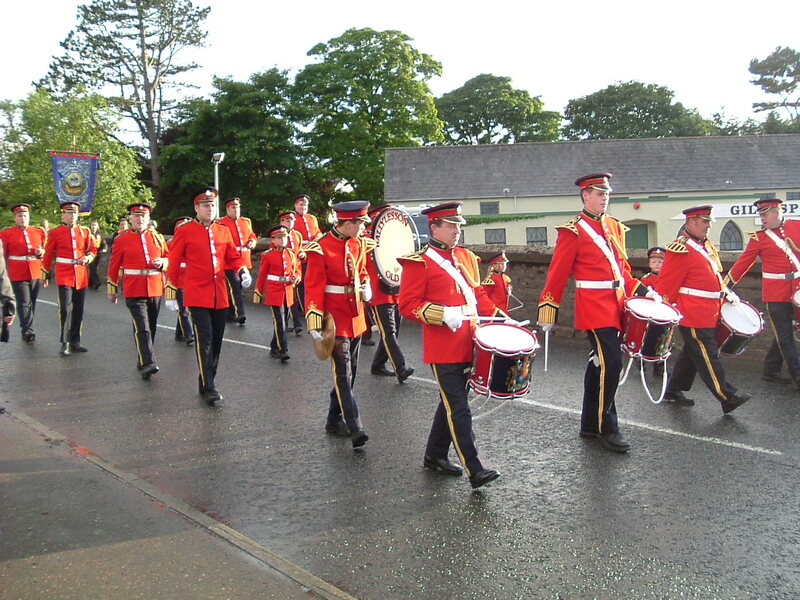 Local youngster keeps in step with the band. 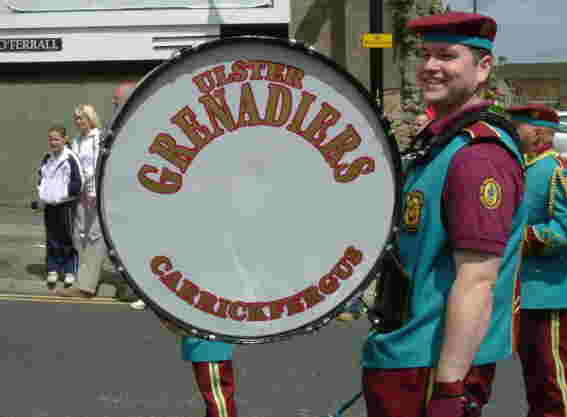 Mossley Crown Defenders Whiterock Flute Band. Nearly there! Almost back home. 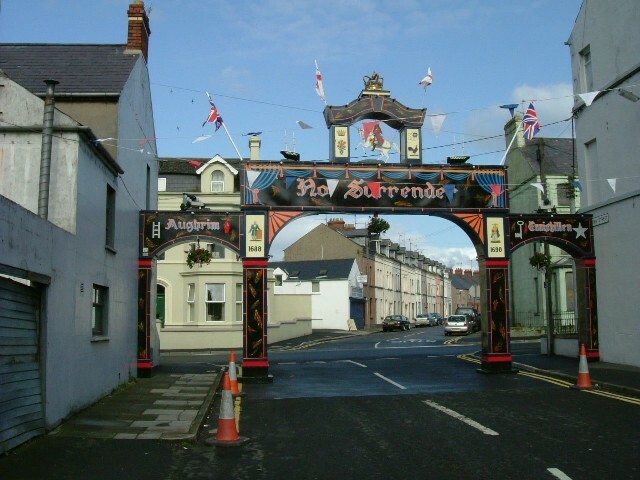 Orange Arch in Mourneview Street.